Islamabad: Pakistan's Election Commission on Monday recommended holding general election in the country between July 25 and 27.The poll panel forwarded a summary in this regard to President Mamnoon Hussain, requesting him to set one of the proposed dates for balloting, Dawn online reported. The announcement came just days before the term of the PML-N government is set to expire on May 31. The process to select a caretaker set up was on with Prime Minister Shahid Khaqan Abbasi holding talks with Leader of Opposition Khurshid Shah. According to the Election Commission, as many as 86,436 polling stations will be set up, including 48,667 in Punjab and 18,647 in Sindh. 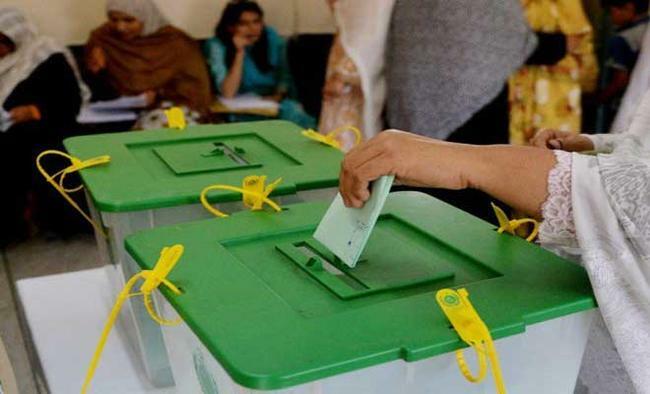 In Federally Administered Tribal Areas and Khyber Pakhtunkhwa, 14,655 polling stations will be established and 4,467 in Balochistan.